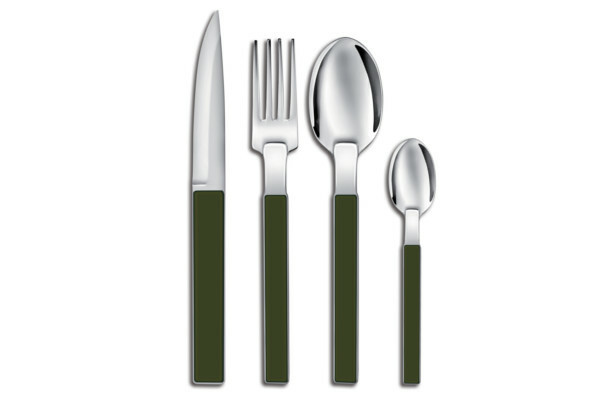 The colourful Hector 16-piece stainless steel flatware set has an original design that will bring a decidedly modern look to your table. 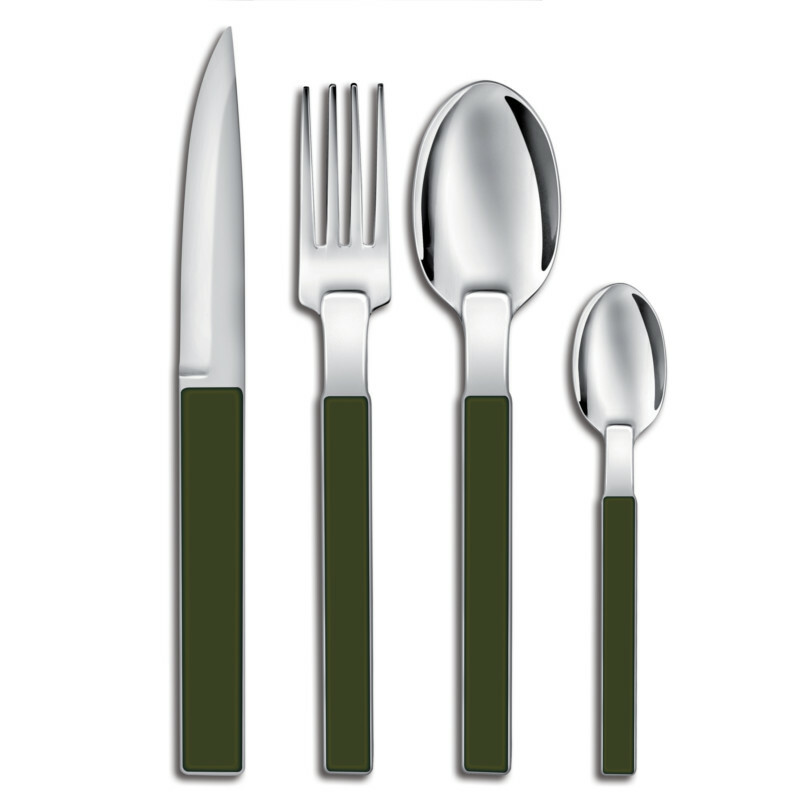 This complete flatware set brings distinguished style to everyday gatherings and special occasions. 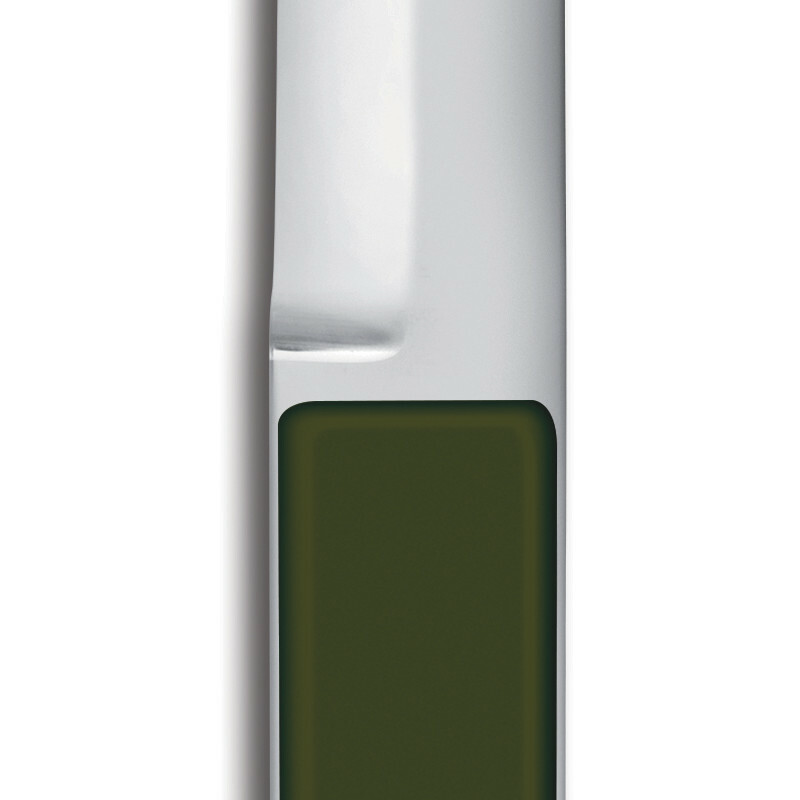 Equipped with ergonomic ABS handles, these high-end utensils provide unparalleled comfort and ease of use.